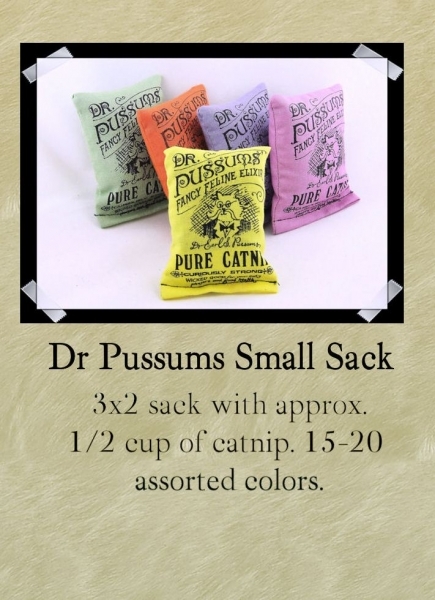 Marinated mouse, small sack, toss about, and nickel bag. 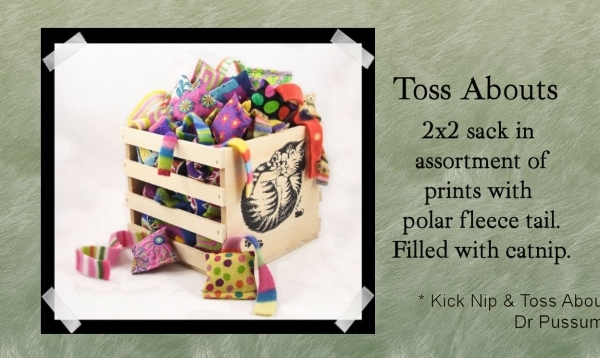 Your kitty friends will love it! 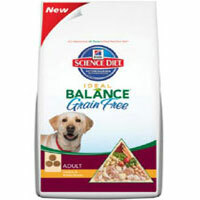 Try new Science Diet Ideal Balance Grain Free. This is a small bite diet, so it is Ideal for pets of all sizes. It is available in 3.5# bags. This food is comparable to Blue, Natural Balance, Evo, Solid Gold, Wellness, & Taste of the Wild.